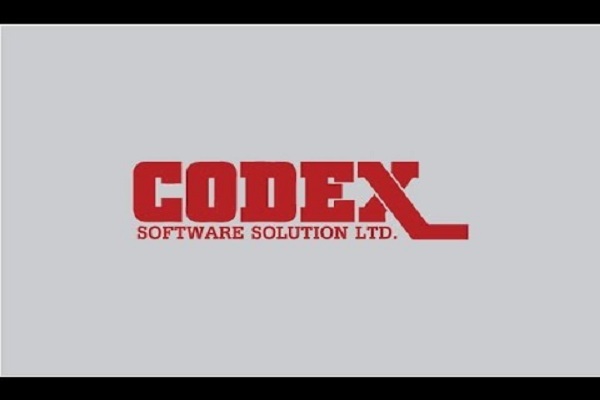 Codex is an IT – Software Solution and Product’s development company. Codex’s straightforward principle to build any Business solutions to be Simple, Customizable, Innovative Profitable and People friendly. The Technology focuses are Application Development, Mobile Application Development, ERP and CRM Products.